Get baby involved in the fun! 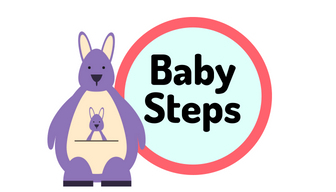 This storytime, geared for the tiniest of library users and their caregivers, is full of stories, bouncing songs, rhymes, and movement to encourage the development of your baby’s pre-literacy skills. Followed by playtime! Best for children aged 0-18 months, but siblings are welcome. No registration required.